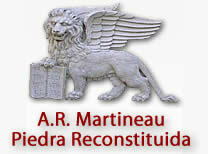 Founded by Augustine Martineau Year 1922. 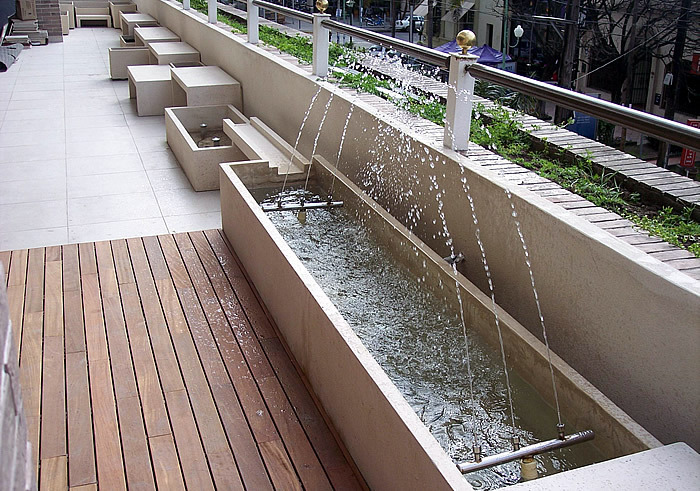 Leading manufacturer of stone products such Company Paris, Fronts and Fireplaces, Braces, Planters, pot planters, floors, stairs to plans, pools edges, etc. 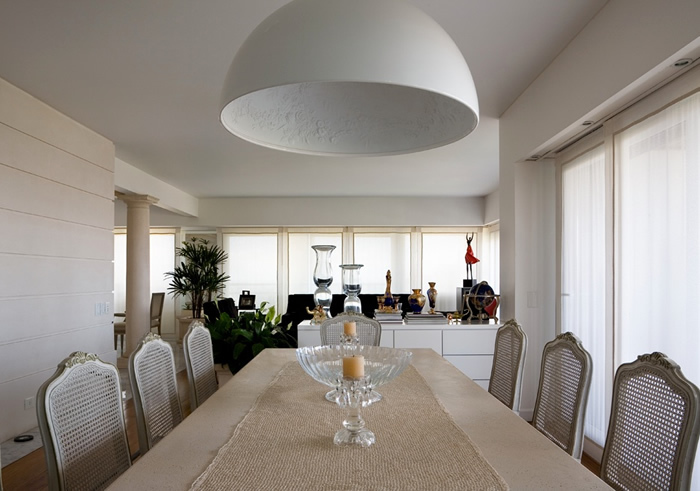 As interior gypsum products, the company work, and works with the best architects and decorators not only in Argentina but also Brazil, Uruguay, and the United States. All this because of the excellence of our products, made in molds and hand finished. Outside the stone will develop an attractive patina over time. The economic boom that led to Argentina to occupy a place among the 7 richest countries in the world between 1900 and 1930, an explosion occurred in the construction of public buildings and private, which soon became the “large village” in a European metropolis. Attracted by the size and number of the undertakings, artists, European architects and craftsmen, They set up their workshops in Buenos Aires, to cope the uninterrupted flow of orders from major. One, el francés A. Martineau, installed in 1922 un taller de Moldeados, design and production of architectural elements, and decorative sculptures, soon they became the supplier of the leading architectural firms in Argentina, maintained by the quality of the materials used and the craftsmanship exquisite finish. The judicious economic management of your company, and accumulation of designs and molds of the best architects, and copies of the works of classical antiquity, have turned the workshop into a museum Martineau, described as a journal of Brazil. An illustrative example of the breadth and quality of the work performed by the firm, We can find three of his many works: Basilica of St. Nicholas of Bari, Ivry residence around Buenos Aires, and the Cathedral of La Plata. The desire of the company is putting its technical and craftsmanship skills, almost unique in contemporary industrialized society, decorators serving, architects and individuals around the world, for which there was this site where you can see part of the vast amount of products that can be executed in our workshops, and contact us to make your request. 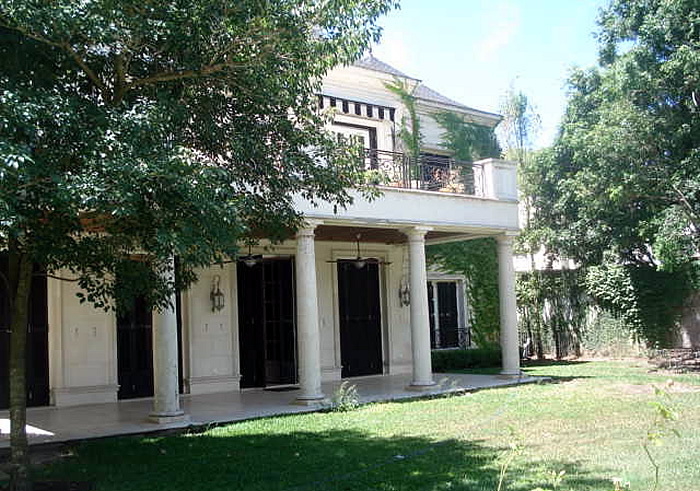 Excellent finish and product quality , stone pieces can be used outdoors in any weather. I found browsing internert company who advised me on the type of product, I have nothing but words of thanks for the advice.